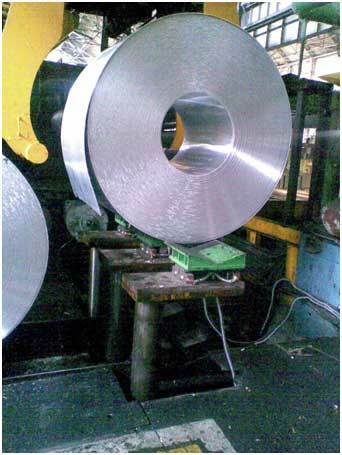 We offer a wide range of Coil Weighing systems for Steel & Aluminum Plants. These are customized applications and are designed as per the site requirements. 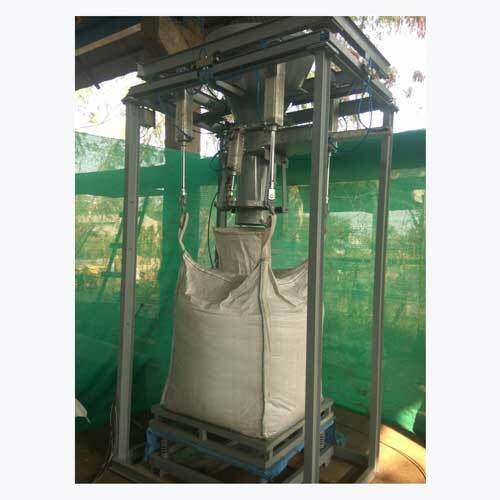 The capacity of these systems varies from 1 MT upto 50 MT.